Disney World without kids rules! Walt Disney World does not need to be all Mickey Mouse, waiting in line for It’s a Small World, and upset kids in the heat. Disney World as an adult is not just a trend. Disneyland and Disney World have a growing number of guests coming to the parks without their kids. 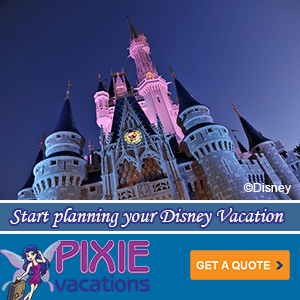 With all kids of amazing dining options, lounges, bars, and special events Disney is a perfect place for a girls weekend or to meet new friends. Epcot has the International Food and wine festival and the cooler weather in the Fall makes this event a must do. These yearly festivals start with Flower and garden, the art festival and of course Run Disney events. There is something for everyone at Walt Disney World. Join us on Facebook, Twitter, YouTube, and Instagram. We would love to hear from you. 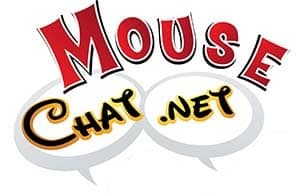 Is there something you want to know about Mouse Chat? Please leave a comment. iTunes. If you subscribe to our Disney Podcast on iTunes you can schedule it to update your player. This a must for adults. You really gotta do celebration at the top, savor sip and sparkle at California grill! We have done it 4 times (nerd alert!) we absolutely love it. It’s 99$ plus tax and tip but you won’t be missing a penny. The food obviously is top notch. Not your run of the mill dessert party. Real food plus dessert! Unlimited drinks! Not gross premixed drinks. Premium wines, beers and booze. The service is nothing short of phenomenal! Which is why Saturday we will be doing it for the fifth time. The only way to watch Happily Ever After. I have never had this kind of amazing service. The CMs that work this event are amazing! I’m so excited. I hope you will give it a try #byfarthebestfireworksparty. I know you guys thought this would be priced to high when you could just go to California Grill, however we have done both. We would rather go to this party. Lauren I think you would love this!